"Working with you from the initial contact to the completion of the project was fantastic! The project ran smoothly and finished on time. Thank you." "I wanted to pass on some good feedback to your company. The workers that showed up were very professional and completed the job thoroughly. I will certainly recommend you to others." Sydney Anchor Points are your local Sydney wide roof Anchor Point, Ladder Bracket, Access Hatch and Certified Height Safety experts. Each Sydney Anchor Point Safe Roof Access System is supplied with a Certificate of Compliance and a full Access System Plan showing the position of each individual component installed. Reminder Service: We have a free reminder service to annually remind you when your Safe Roof Access System is due for re-certification. We are fully qualified to re-certify existing systems. Wise Investment: While the initial outlay could be substantial, it is an investment in the property from a servicing & WHS/OH&S compliance point of view. Consider: You may not at present be able to install a full Safe Roof Access System due to budget or other constraints. Why not consider installing one or more anchor points to improve safety? You could do this at regular intervals until your property is WHS/OH&S compliant. Sydney Anchor Points is a privately owned business that provides a range of height safety services. Established in 1999, we have endeavoured to provide quality results with personalised customer service. We take the time to make sure that we get the job done right the first time. Over the years we have built up a loyal customer base throughout the Sydney region that continues to rely on our services. More than just caring about getting the job done, we want to make sure that you can access your roof safely and with confidence. We provide quotes with no hidden fees or add-ons. As we are a small and dynamic team, our overheads are low. This enables us to provide competitive rates while still using the industry's leading products and providing the highest standard of workmanship. For a quote, call us on 02 8020 5777. If you have any questions about what types of roof anchors or ladder brackets will best suit the unique requirements of your property you can ask our trade professionals and they can help you establish a plan of action. Stop wasting time researching online, and deal directly with the industry experts and tradesmen that will work on your job. The Sydney Anchor Points headquarters is located in the Northern Beaches of Sydney in Warriewood, but the team services the entire Sydney region. From the Northern Beaches to the Sutherland Shire, and from the Eastern Suburbs to Greater Western Sydney, we are called Sydney Anchor Points for a reason. For a free consultation, visit our contact us page. Over the last 17 years, we have mastered the art and science of installing and certifying roof anchor points, ladder brackets, roof access hatches, roof safety systems and fall arrest systems. With an eye for detail and determination to continue to provide the highest standard of service available, we are widely proclaimed as Sydney's #1 anchor point company. All of our staff have been hand-picked for the mastery of their trade. We are confident that like so many reviewers, you will also agree that we are the leading Sydney anchor point installation company. We currently service over 10,000 residential and strata properties annually in addition to a large number of commercial, retail and warehouse properties in Sydney. Whether you want a single ladder bracket installed on your townhouse or an extensive roof safety anchor system audit on a strata property, Sydney Anchor Points has the experience, personnel and skill-set to get the job done right the first time. For more information on some of the properties that Sydney Anchor Points regularly services, visit our about us page. Sydney Anchor Points have safety systems for every type of roof. Our range of Safety Link roof anchors includes permanent and temporary roof anchor points for metal, tiled and concrete roofs. If you are not sure how many roof anchors will be needed on your property, our roof safety anchor experts can help you identify the ideal amount as well as informing you of the proper maintenance requirements. We are known as Sydney Anchor Points, but really we are far more than just anchor point installers. We also design, install and certify ladder brackets, roof access hatches, safe roof access systems and safety controls. Whatever your specific needs, we can provide a tailored safe roof access system for you. We are fully insured with full Workers Compensation Insurance and Public Liability Insurance up to $10 Million. As members of the Housing Industry Association, we can provide home Warranty Insurance when requested. As members of Trades Monitor and Housing Industry Australia, you can be sure that we provide the highest standard of workmanship. We stand by our quality and attention to detail. 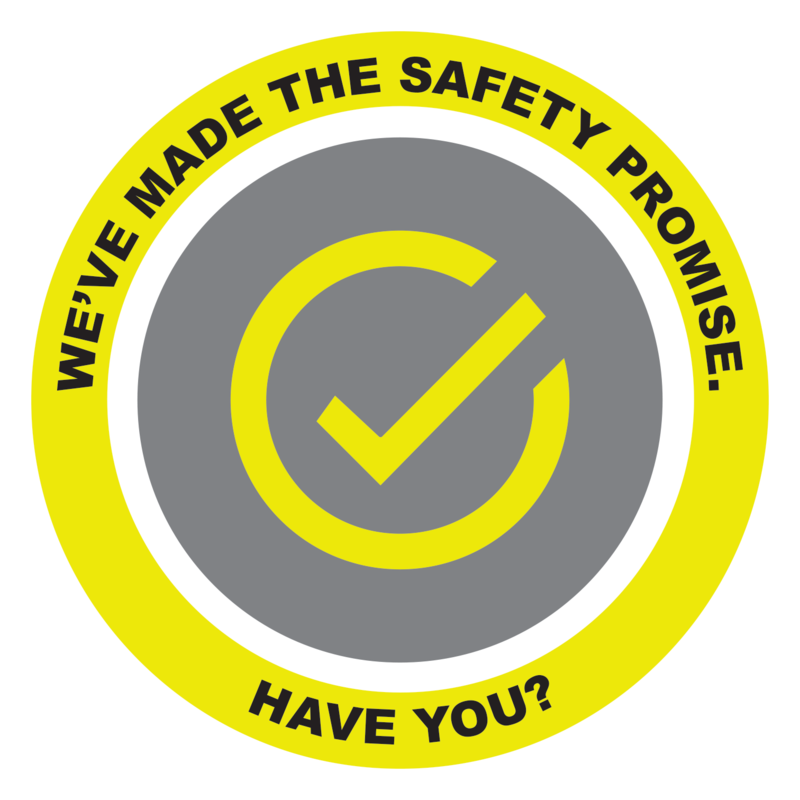 We are keenly aware that every day your life is in our hands, so we continue to expand our skills and ensure that all of our safety checks are above industry requirements. When you are dealing with safety, don't deal with amateurs, trust the industry experts! We are thankful that we have been able to provide so many Sydney property owners with the highest quality safe roof access systems. We are even more thankful that they recommended us to their family, friends and to you. Come and see some of the genuine testimonials that we have recently received. Blacktown, Castle Hill, Baulkham Hills, Auburn, Bankstown, Maroubra, Randwick, Mosman, Merrylands, Quakers Hill, Hurstville, Marrickville, Liverpool, Strathfield, Greenacre, Ashfield, Greystanes, Ryde, Carlingford, Campsie, Chatswood, Cabramatta, Kellyville, Epping, Hornsby, Guildford, Dee Why, St Clair, Parramatta, Bexley Seven Hills, Cherrybrook, Punchbowl, Cronulla, Fairfield, Engadine, Earlwood, Wahroonga, Lidcombe, Eastwood, Yagoona, Pennant Hills, Mount Druitt, St Ives, Lakemba, Surry Hills, Glenwood, Manly, Cranebrook, Casula, Prestons, Collaroy, Sydney City, Westmead, Concord, Newtown, Kingsford, Rockdale, Bossley Park and Coogee. All of our work meets relevant Workplace Health and Safety legislation. Sydney Anchor Points provides a complete suite of height safety services. For tailored roof access systems, call one of our qualified tradesmen today on 02 8020 5777. If you are looking for a professional height safety firm that provides hassle-free service for commercial and strata properties you will love our streamlined service. We are exclusively used by some of Australia's leading real estate agencies due to our diligence, reliability and extensive range of service. For a roof anchor point installation quote for your property, call our fully trained and qualified height safety professionals on 02 8020 5777. Tile roof anchors that are aesthetically pleasing and unobtrusive - yet, with energy absorbing capabilities to protect personnel in the event of fall arrest.